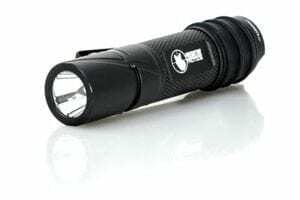 The Crockett Light is loaded up with features that make this a very handy pocket light. 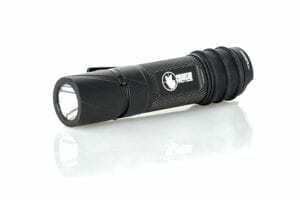 Our predator hunting flashlight runs on a single AA battery and pushes out 156 lumens respectively. 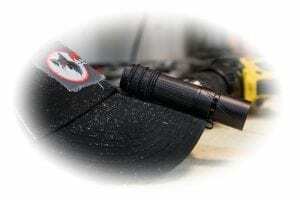 It's small, compact size, magnetic tail cap, rubber sleeve & hat clip gives you multiple hands-free options to shine some light on any task. 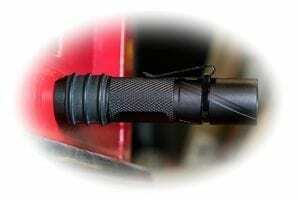 Crockett light will quickly become an everyday part of your life.